Are you interested in the human past? Do you want to do some volunteer work? If your answer is ‘YES’, click and join us now. On 27th October 2017, a group of Durham University students launched a 3D photo-masking project. The project was launched on the MicroPasts crowdsourcing platform when we were doing a module called Digital Heritage taught by Dr. Chiara Bonacchi from Univeristy of College London. She is also a co-founder of the MicroPasts. 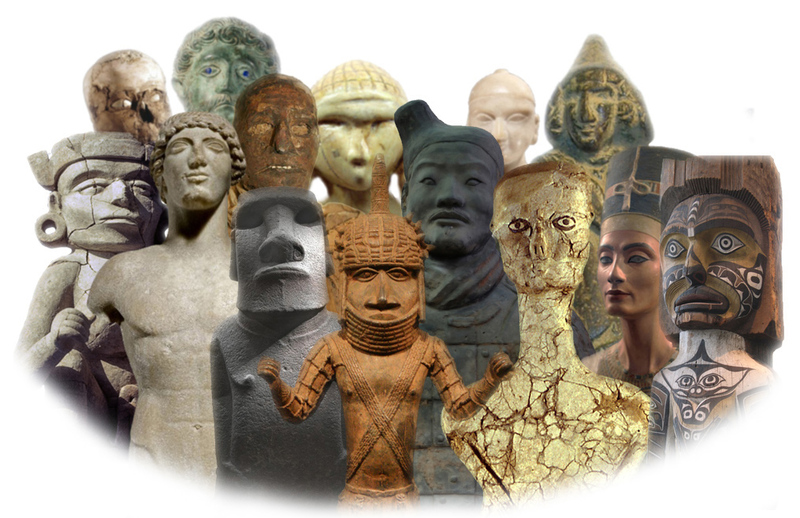 Funded by the UK Arts and Humanities Research Council and developed as a collaboration between the UCL Institute of Archaeology and the British Museum, MicroPasts is an online platform allowing people with or without academic background to work together on research about archaeology, history and heritage. With the aim to connect the public, MicroPasts also uses Facebook, Twitter and other social media. It encourages people to support research projects via participation. The research projects involve a variety of tasks including transcription of structured and unstructured text and of sound, geo-referencing of find spots, classification of photographic materials, video-tagging and 3D photo-masking. This time, we ask you to engage with the 3D photo-masking project we have created. This project is about two artefacts: a square bowl and a potter’s wheel pivot. The square bowl served as a basis for the wheel pivot which is placed in it. On the pivot, a wooden wheel is rotted, on which the clay is fashioned into a pot. This mechanism is known as a potter’s slow-wheel. They were found in Gird-i Bazar during excavations by LMU Munich’s Ancient History Department in Autumn 2017. Excavations have been carried out since 2015 in Gird-i Bazar, a part of an Iron Age settlement complex (ca. 1200-600 BCE) located in the Kurdish Autonomous Region of Iraq. The 3D documentation tasks are very simple but also require your computer skills and intelligence. We would like you to draw one or more polygons around the object that you see in each photograph in order to identify the outline of the object and exclude the image background. This facilitates the subsequent 3D modelling process to concentrate on the object itself and ignore irrelevant information. We hope you will enjoy assisting us and engaging in this community project.